Since President Trump’s wire tapping allegations, Wikileaks dumped CIA “Vault 7” Hacking Spying secrets for all America to see. Mobile Devices (iPhone Android) are easily breached by the government spying agency. Samsung Smart TV’s and Cisco Routers a favorite target. 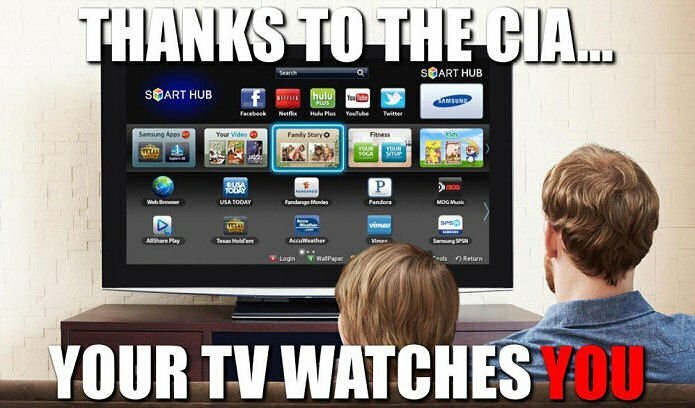 Samsung smart TV has been revealed as a Vault 7 hacking target by the CIA. Year Zero revealed details of the CIA’s global covert hacking program, including weaponized exploits used against company products including Apple’s iPhone, Google’s Android and Microsoft’s Windows and even Samsung TVs, which are turned into covert microphones. Oh Good Lord..Robby Mook Just Confirmed Trump’s Hacking Allegations..! Among the more notable disclosures which, if confirmed, would rock the technology world, the CIA had managed to bypass encryption on popular phone and messaging services such as Signal, WhatsApp and Telegram. Another profound revelation is that the CIA can engage in false flag cyberattacks which portray Russia as the assailant. Wikileaks source notes that it collects and maintains a substantial library of attack techniques stolen from malware produced in other states including the Russian Federation. 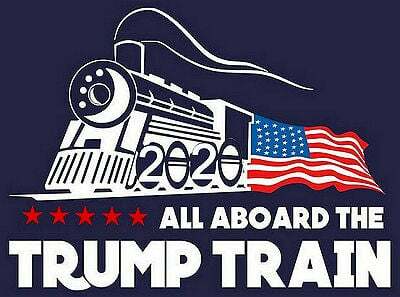 Nobody is immune from being spied on, especially is you’re deemed a threat to the Democratic Party, or a Donald J Trump supporter!